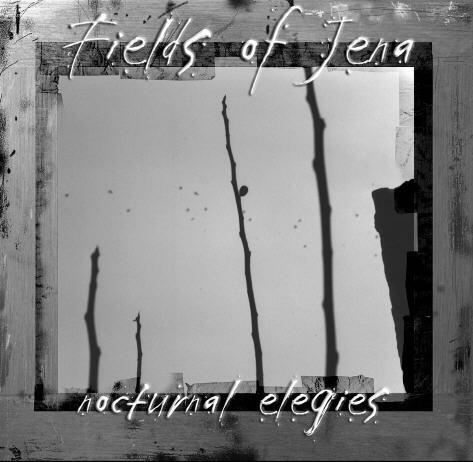 Fields of Jena were formed back in 1997. 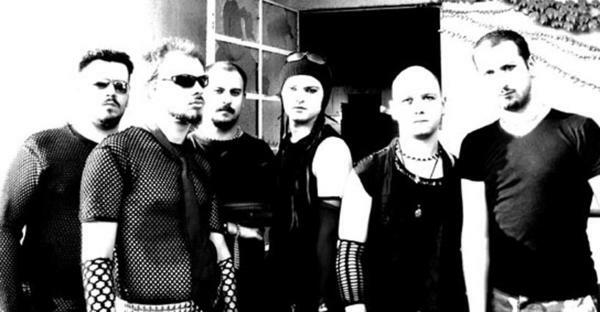 The first demo entitled "of Tales and Reality"saw the light in 1998 including five tracks and three interludes At that time the sound of the band was a mix of death/black with heavy metal. In November 2000 the new demo "Nocturnal elegies" came out: five tracks full of emotions, hate, love and despair. Fo.J music moved towards a gothic/dark style mixed with black metal, with dark romantic lyrics. In April 2002, F.o.J started the recording sessions of their new CD called "In Onirica". After two month of work, the material has been completed: 35 minutes for an emotional mix of gothic, dark, rock an death. Nowadays F.o.J are working on a lot a new songs, promoting their new material performing a lot of live shows, and at the same time they are looking for a label disposed to produce or distribute their music. On 9th February 2007, the band announced that they would be releasing a new album, under the name "Red Coil".